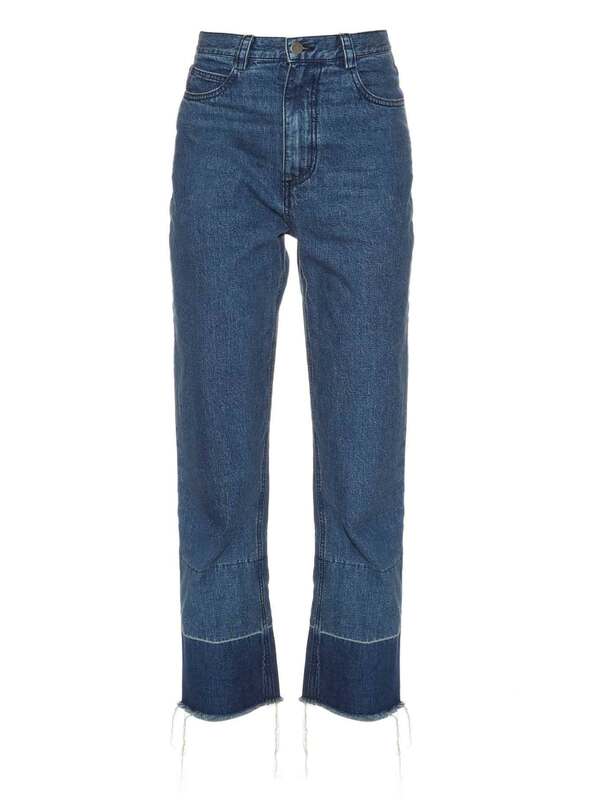 The latest denim trend is to leave the hem alone. 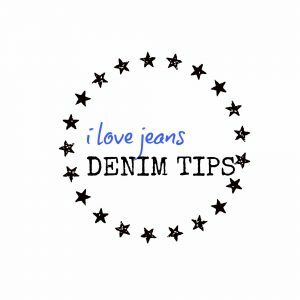 Yes your new jeans maybe too long but instead of sending them to the tailor, cuff them up to achieve the length you wish for. Sounds strange but I have said it before the bigger the hem or cuff the longer your leg looks. As reported in Vogue this un-tailored trend seems to be spreading from “rolling up” the cuffs to “releasing the hem” to give an unfinished frayed look. It’s an easy look to achieve giving you an option on the length depending on your heel height. 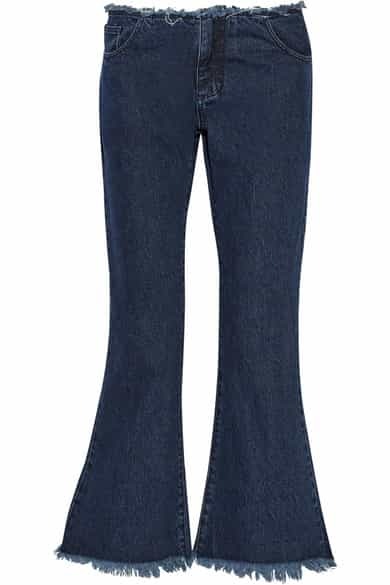 Marques’ Almeida’s raw frayed flares and cut of waist band have been one of the most coverted jeans this season ( Liberty have a couple of the pink flares left). Coveting a pair of Rachel Comey Legions or something similar here’s plenty of styles to give you that unfinished feel. Denim label RE/DONE have won their notoriety by re-working the classic Levi’s jean. 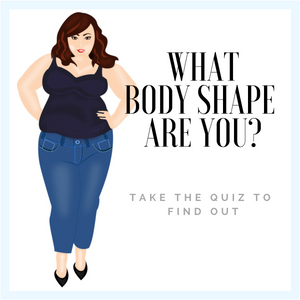 They simplify the process of trawling around vintage stores and markets looking for just the right age of denim or size and then put their spin on the style and their new Re/done/Levi’s white label. The latest Elsa style is a must have high-rise style with a baby bell flare and a side slit in the middle of the cuff that falls to the floor. 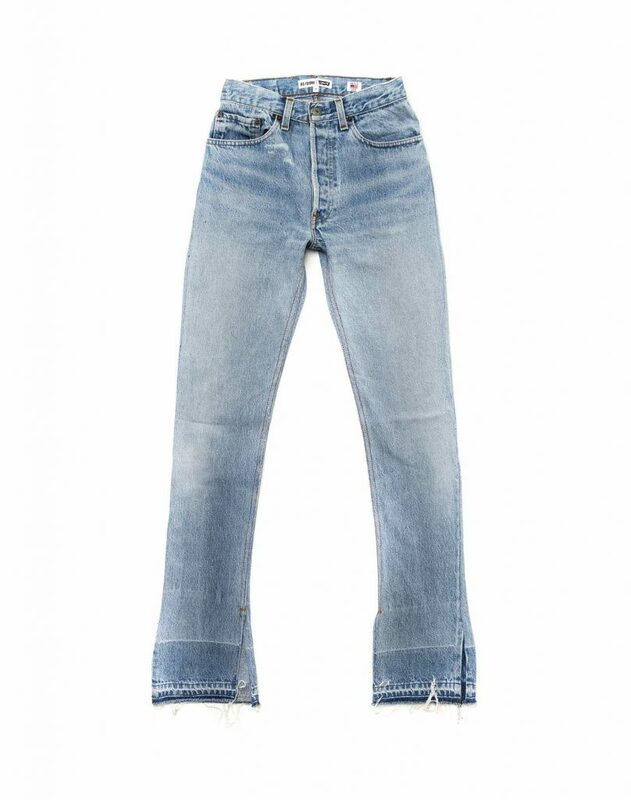 Perfect if you have supermodel legs such as Elsa Hosk (a Victoria Secret model) who’s the namesake of the jean. Elsa Hosk in the Elsa Jean. Back in the day I side split and frayed my Lois jeans to fit in with the 80’s casual trend, not sure why, I think it was to show off the trainers. Today looks like the trend is back! 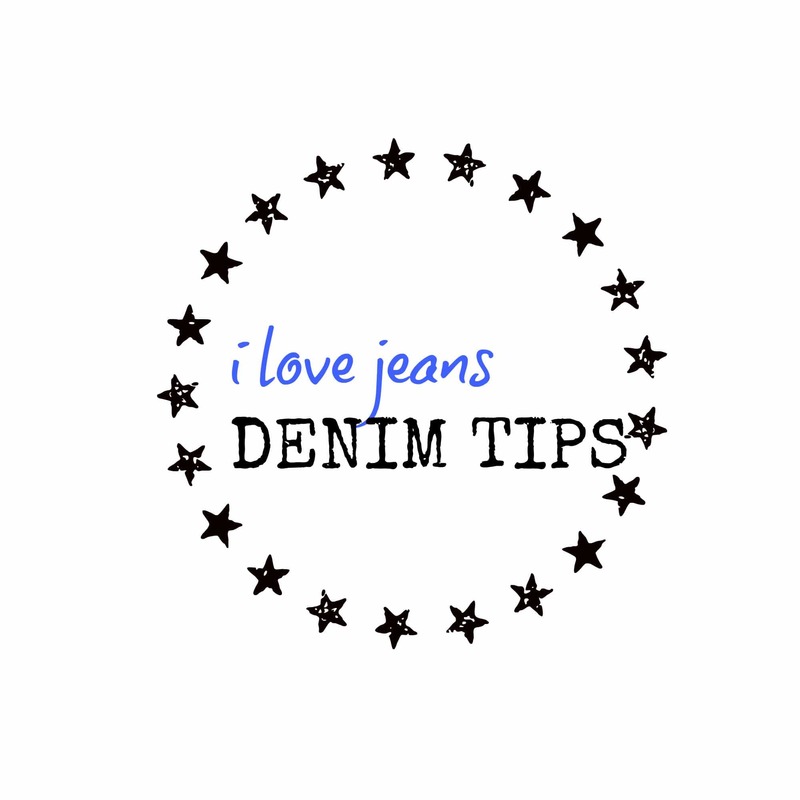 Got a stack of jeans in your closet that could be transformed into Falls most coveted jean? 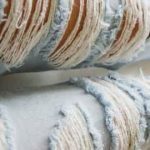 With a bit of DIY you can re-create and turn those frumpy jeans into something splendid and hot right now, So here’s how to release the hem. 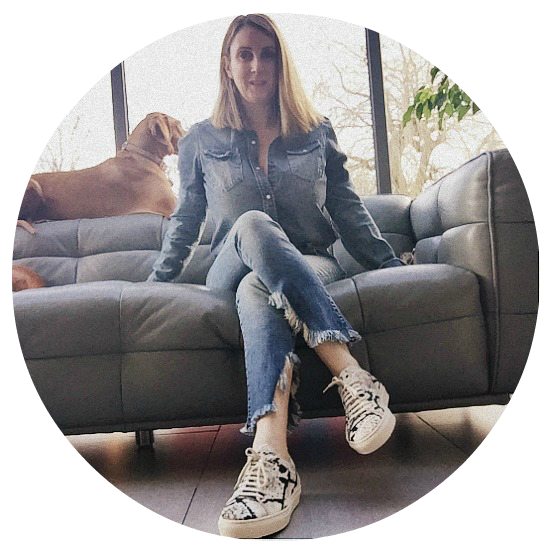 Or feeling you need that frayed edge- see below Style Savvy shows us how. 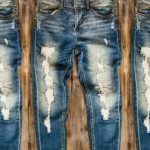 While writing this post I’ve frayed a pair of grey jeans and cuffed an old pair of Hudson jeans!